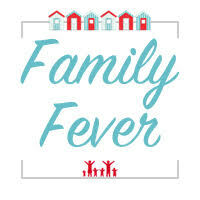 I have found it a bit of a struggle getting the kids back into a routine after our fun school holidays, bedtime has involved a lot of chatting from the twins when I close the door and bedtime hasn’t been our usual time. My son started secondary school and the demands on him have been huge, lots more things to remember and I feel like am nagging all the time to remind him about stuff. So I have been trying to create a calmer bedtime, more relaxed and a nice way to wind them down. Stories are perfect for this, however once I have finished the story they seemed to manage to wake themselves up again by needing the toilet or needing a certain teddy! 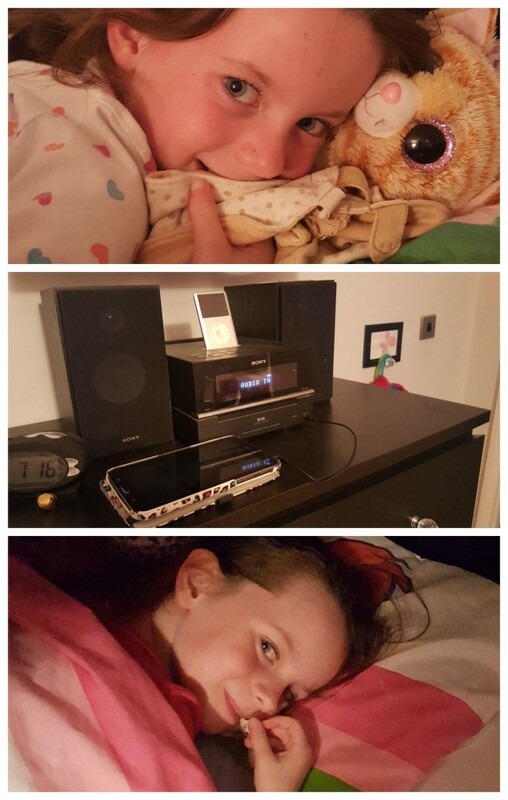 So we have started to listen to an audio book at bedtime, this allows them to be in their own beds, relaxing with the teddies and switching off. What is even more great is they are offering that 25p from every download goes to help ZSL build a future for wildlife. 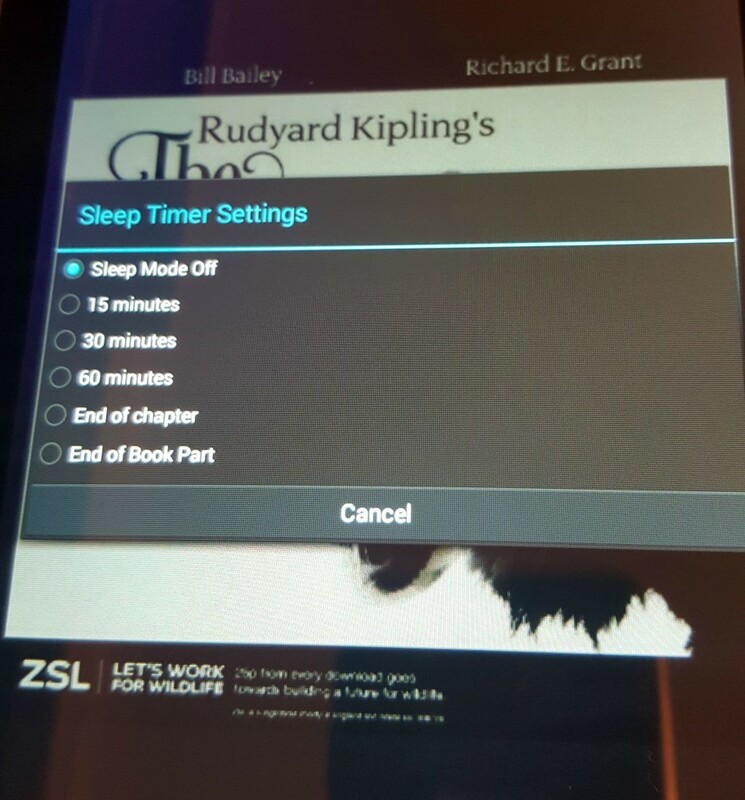 As this is a 3-hour audio adaptation of a children’s classic Jungle Book we have been popping it on every bedtime, I also found that Audible has a sleep function and that after a certain time the audio book will switch off. This is great as it means no waking everyone back up after chilling out, they can roll over and go to sleep. 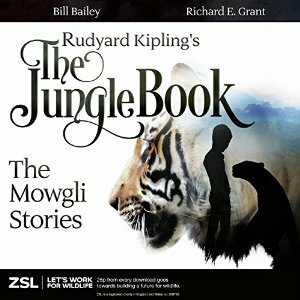 I was so surprised to see so many well-known voices from British film, TV, radio and comedy, including Bill Bailey as Baloo, Richard E Grant as Kaa and Martin Shaw as Shere Khan. You can hear a bit more about making the story on Audible YouTube channel, with interviews from the actors it is nice to be able to put faces to names and to see their passion behind making the audio book. There is also little snippets to the book and it’s style. Audio books have improved so much from when I was a child, there are sound effects and character to the story. The actors play the characters so well that it really does draw you into the story. Their voices are soft enough so wind my children down but interesting enough for them to listen and enjoy the story. My kids are looking forward to hearing the next part of the story each night and I look forward to finding more stories for them to listen to on Audible as it seems such a great app to have. My son says that he really enjoys listening to audio books as it gives him a chance to hear words that are used and the context they are used in and feels it helps him with his own story writing. I’ve never tried audio books at bedtime, we’ve always read the traditional bedtime story. I’d like to find out more about Audible, thank you for sharing the review. I still like to snuggle up with them and listen to the audio book with them!